Are you planning on watching some of “America’s game” when the temperatures head into the teens and the snow flies? Enjoying those late fall and winter weekends by watching some football is a time-honored tradition in many families. When you’re relaxing and having snacks or a pizza, you may not realize how many of your favorite players have worked through injuries to take the field on game day. We looked at the five most common injuries in football and what it takes to get back to the starting roster. 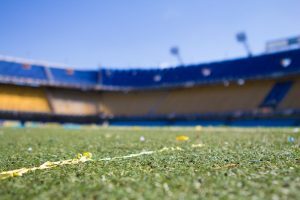 A few years ago, a CBS station up north in Minnesota compiled a list of the most common injuries suffered by professional football players. We list the top five most likely to send your favorite athletes into the locker room early. Knee Injuries: Not surprisingly, the knee ends up top on our list of common football injuries. Due to running, changing direction, and the dangers of tackling opponents or being tackled, the knee can suffer numerous types of injuries. Some common injuries seen on the field include ACL tears, MCL tears, a torn meniscus, and strains. Depending on how severe a knee injury is, a player can find himself off the field for a long time, if not for good. 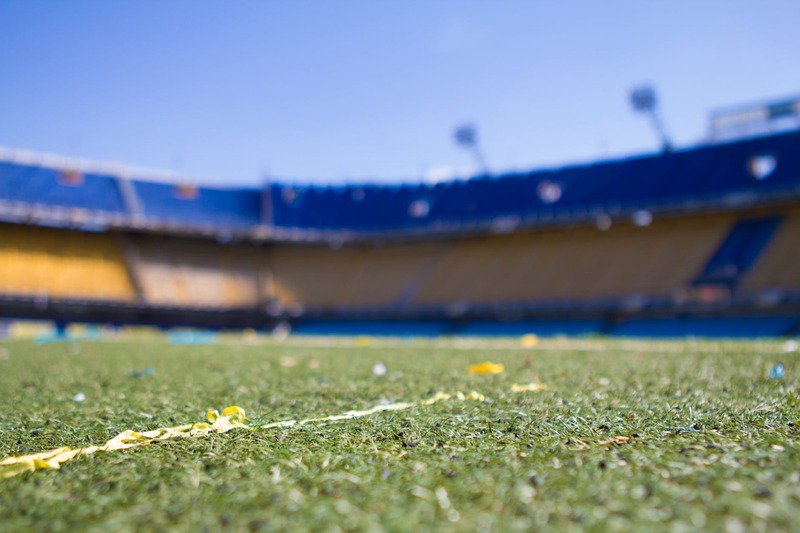 Ankle Injuries: Ankle injuries, while not as common as knee injuries, are still frequent out on the football field. From sprains and strains to more severe injuries, ankle trouble can send a player to rehab or even surgery. Hammy or Quad Injuries: Hamstring injuries are common as well, such as a pulled or strained “hammy.” These can be painful, nagging injuries that can take awhile to heal. Athletes can also experience a more serious muscle tear. Quad injuries follow hamstring injuries for common upper leg issues in pro football. Quad injuries can be a minor strain or even a serious tear. Shoulder: The shoulder is another common area for injury. From falls, tackles, or even overuse injuries, pro football players see a range of problems with their shoulders. According to the NBC piece, AC joint problems and dislocated shoulders aren’t uncommon. Concussion: This should come as no surprise; in a contact sport like football, concussion is not a new or unusual injury. Despite better awareness and protective helmets, each season will see some players unfortunately dealing with concussion. Depending on which common injury a player may encounter, he will often work closely with physical therapy staff and team doctors to plan a successful recovery. When surgery is needed, physical therapy is often utilized beforehand to improve the surgical outcome and after surgery to return normal function of the affected area. Physical therapists play a pivotal role in returning many pro athletes to their day jobs, and American’s game is no different. By helping your favorite players regain strength, improve movement patterns and areas of muscle imbalance (and more) the physical therapists are a vital part of the team and help keep your team on the field. If you’re having trouble staying on the field or just going through your normal routine, we’re here to help. Body One Physical Therapy has a team of highly-trained, specialized, and caring physical therapists who work with clients of all ages and activity levels. 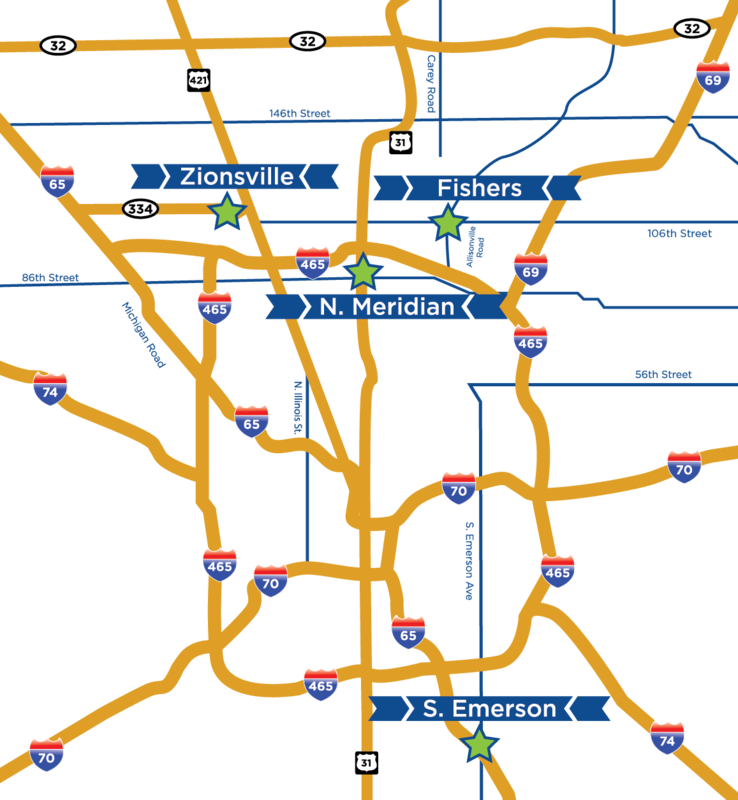 We’re a locally-owned practice with four locations serving Central Indiana: North Indianapolis, South Indianapolis, Fishers, and Zionsville. Call today and make an appointment with a member of our all-star team so you can get back to doing whatever it is you do best!